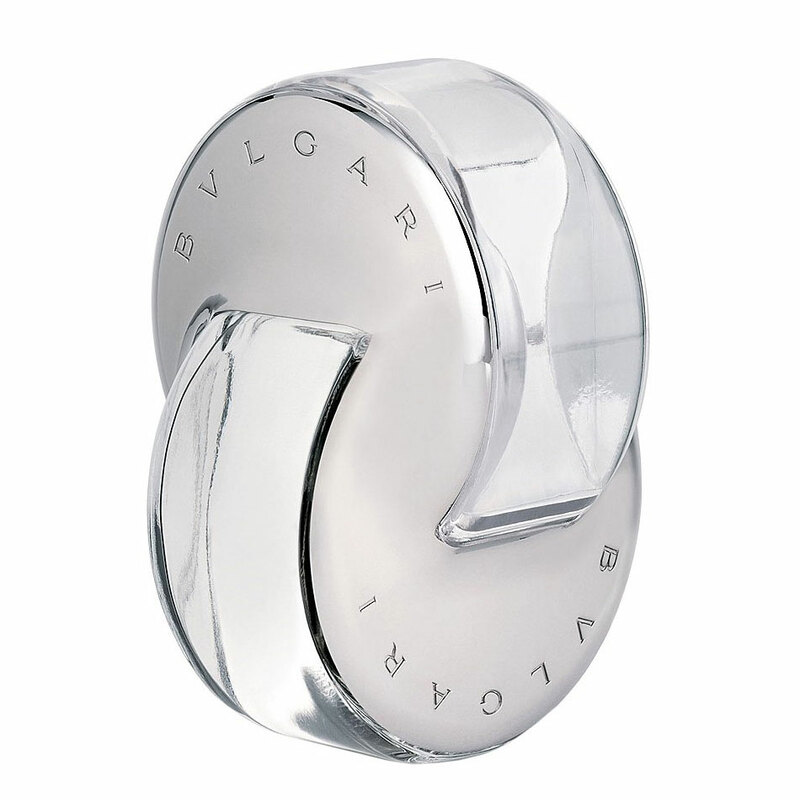 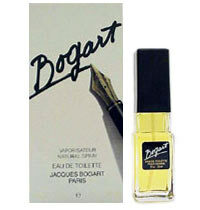 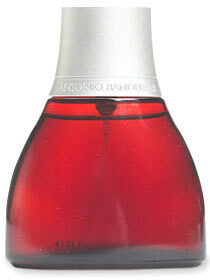 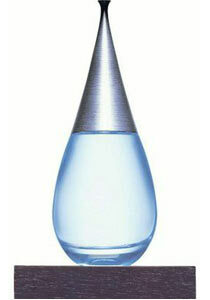 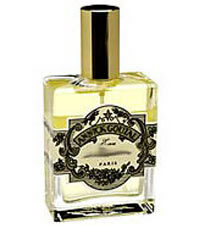 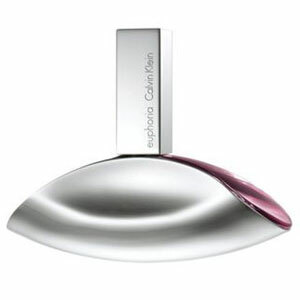 Women’s 3.4 oz EDT Spray. 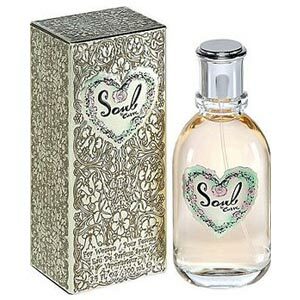 A zesty combination of lemon grapefruit and cypress that evokes the heat of a Mediterranean sun and the coolness of the shade of a lemon tree. 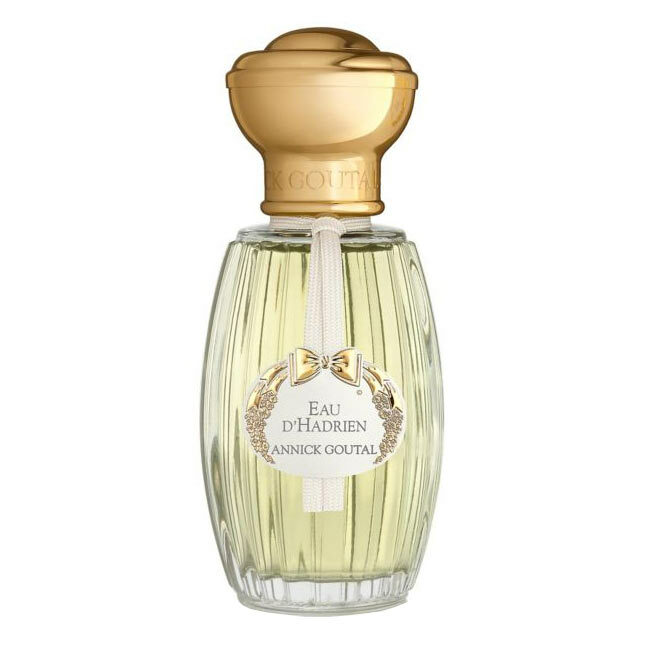 Named for the Roman emperor Eau D’Hadrien is an exhilarating evocation of summer’s promise.